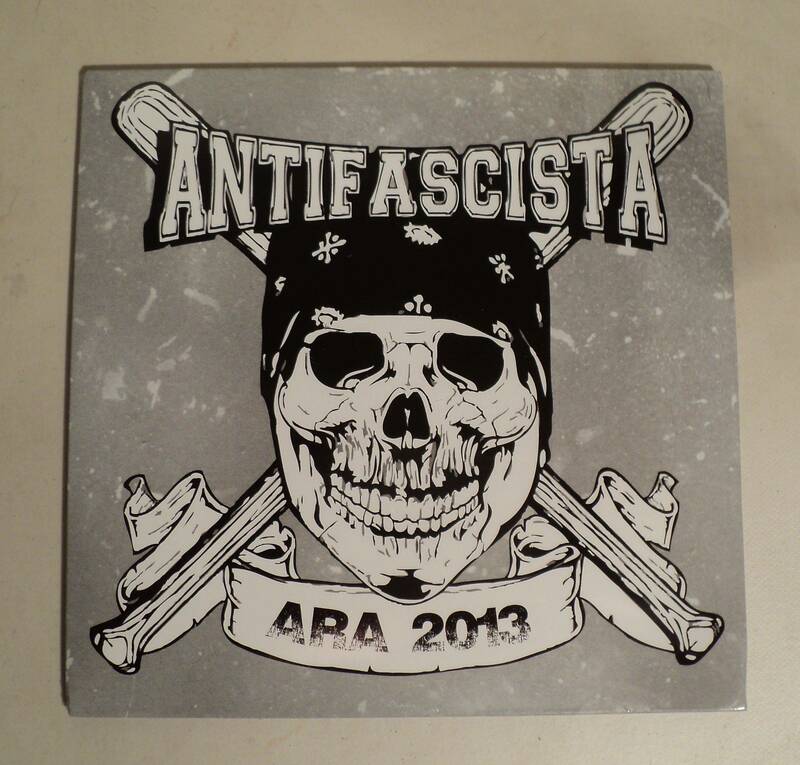 It’s been a long wait but the Anti-Racist Action (ARA) compilation CD’s have finally arrived and are ready to be sold. The funds from this CD go to the ARA warchest. 15% of the warchest goes directly to our long term prisoners such as the Tinley Park 5, and the rest is put aside to support antifascists who may be victims of state harassment in the future. The compilation CD features Wretched of the Earth, Konstrukt, Adelitas, Appalachian Terror unit, Divergent, Oi Polloi, Welkin Dusk, the Last Chance Boys, Brillen Baggage, We must Dismantle All This, A- Truth, DSI, Let the World Die, Macula, and Tom Morello. To order this CD, send a total of $13 ($10 for CD + $3.00 postage and handling) in the form of well concealed cash, a check, or money order, payable to Anti-Racist Action PO Box 1055, Culver City 90232. If any record labels, distros, or antifa chapters are interested in selling these contact us at [email protected] for bulk prices.